Regardless of where you stand on climate change, one thing we can all agree on is we could do more for the environment. One way to do this is by participating in National Skip The Straw Day on Feb. 22. According to the National Park Service, Americans use and toss 500 million plastic disposable straws every day. To put into perspective how much plastic is in the ocean, current estimates for when plastic will outnumber fish in the ocean is around the year 2050, but it doesn’t have to be this way. If you live in California, you’re already living a straw upon request lifestyle thanks to a 2018 law put into effect by Majority Leader Ian Calderon. The law was inspired by the viral video of a sea turtle being rescued after having a straw stuck in its nasal passage. So more than simply saving sea turtles, we want to save our ocean and the delicate ecosystem it’s a part of. Here are some tips on not only surviving Skip The Straw Day, but also ways to celebrate it year-round. 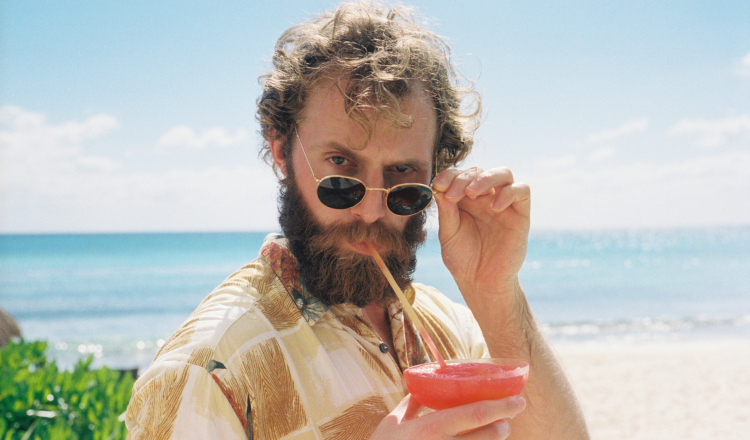 Lean into being a hipster by going with the OG choice, paper straws. To improve his mint julep drinking experience, Marvin Stone invented the first straws in 1888, which were made of paper. Plastic straws didn't even become a thing until the 1930s, and hopefully we can eradicate them by the 2030s. 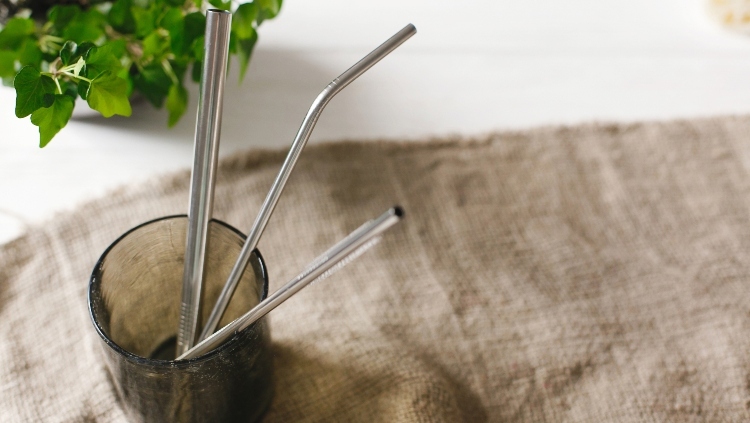 Metal straws -- they're not just for your coke head friends anymore. In fact, if using a straw is so important to you, buy metal ones for cheap and carry one around. Because if a coke head can have this much forethought, so can you. Otherwise, just drink out of the cup like a normal human. 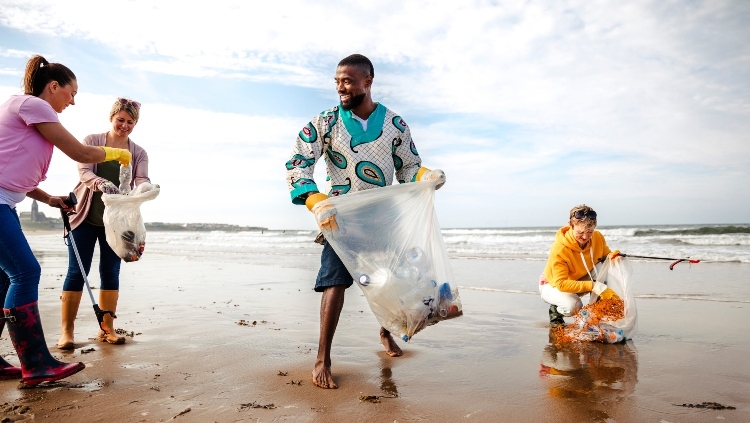 If you still don't feel like you're doing enough after making those changes, an even better way to celebrate Skip The Straw Day is participating in a beach cleanup. It doesn't even need to be an organized effort, but it does help if you do it with friends. It's a great way to give back while also doing your part on Skip The Straw Day. Will you be skipping the straw on Feb. 22? Is protecting the environment more important than drinking your iced latte with a straw? Let us know in the comments!